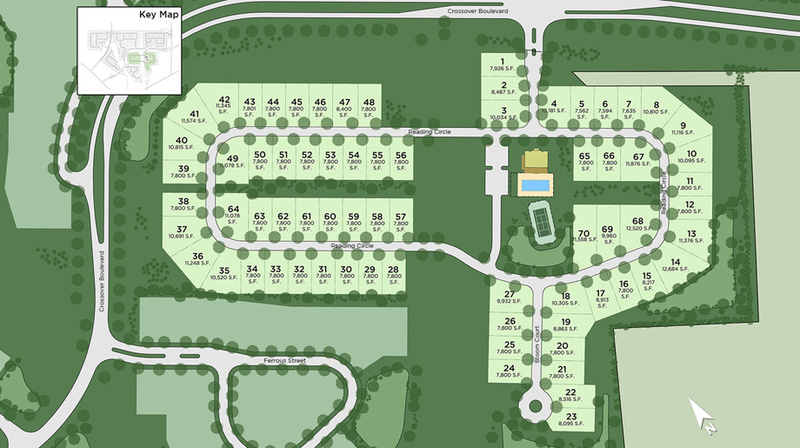 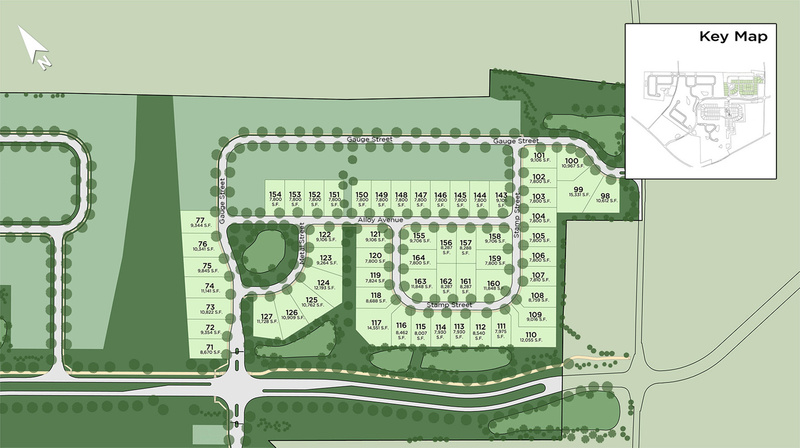 Regency at Kimberton Glen is Toll Brothers’ only single-family home community for 55+ active adults in Chester County. 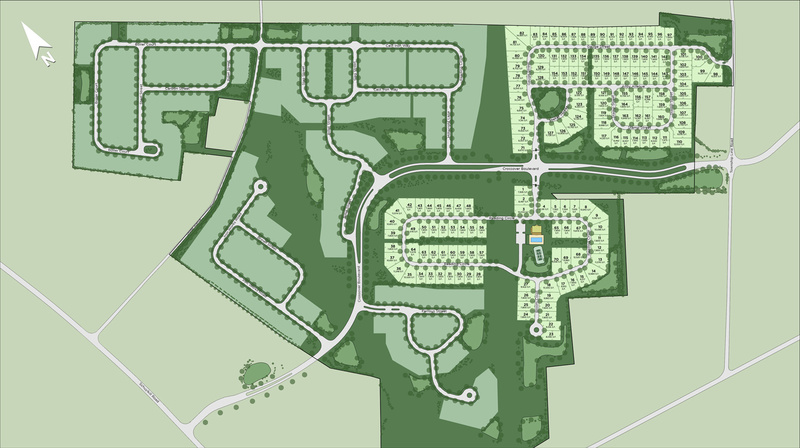 Homeowners will enjoy low-maintenance living, and will have access to an exclusive community clubhouse with swimming pool, fitness room, tennis courts, and more. 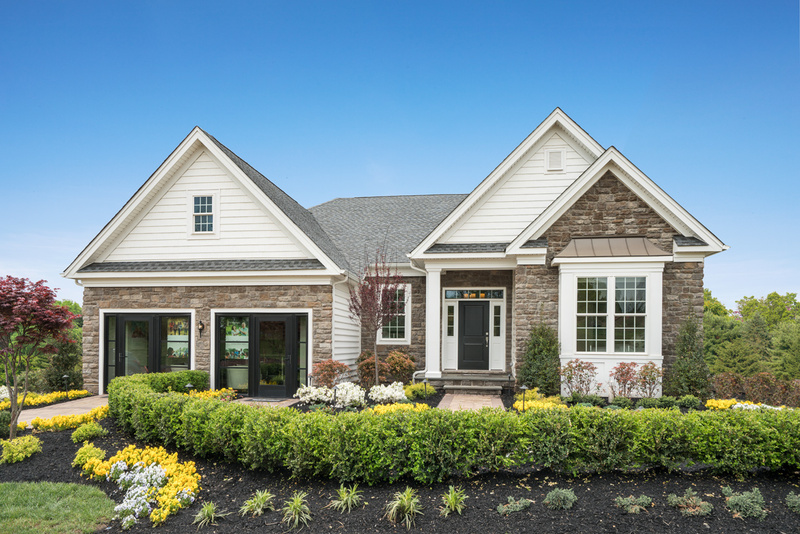 The Regency at Kimberton Glen offers Single Family style homes and has 6 home designs available.